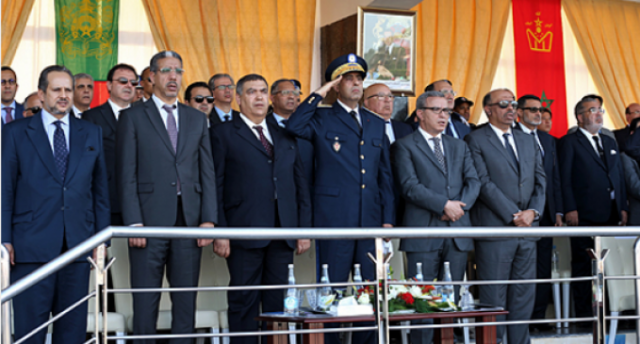 Rabat - The Ministry of Interior has held a meeting to follow up on instructions made by King Mohammed VI in his harsh Throne Day speech, in which he warned that public officials will be held responsible for not doing their job. 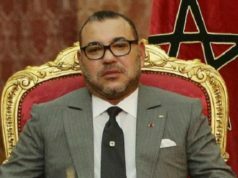 Rabat – The Ministry of Interior has held a meeting to follow up on instructions made by King Mohammed VI in his harsh Throne Day speech, in which he warned that public officials will be held responsible for not doing their job. 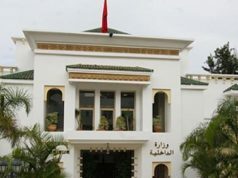 The Ministry of Interior summoned walis and governors from around Morocco for a meeting on Tuesday to discuss the implementation of instructions made by King Mohammed VI in his Throne Day speech on Saturday. 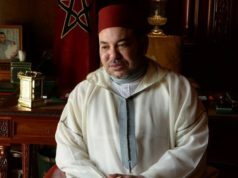 The King stressed the need for the Moroccan public administration to be efficient, warning public officials they will be held accountable if they do not fulfill their duties. What was striking is that the kingdom’s highest security officials took also part in the meeting. The head of Morocco domestic intelligence services (DGST) and national policy agency (DGSN), Abdellatif El Hammouchi, the head of the Gendarmerie National, Corps General Hosni Benslimane, the head of foreign intelligence (DGED) Yassine Mansouri, and the Delegate-General of the Penitentiary Administration Mohamed Salah Tamek, were all present. For some, their participation as an attempt to show that there is no rift between security services. Speculations about disagreements and tension between security services in dealing with the protests of Al Hoceima surfaced on online media. 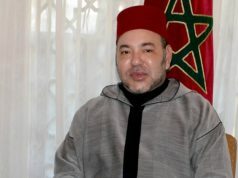 The claims were refuted by King Mohammed VI in his speech on Saturday. “Some even say there is a radical wing and a moderate one, adding that they disagree on how to tackle these events. Nothing could be further from the truth!” said the monarch.